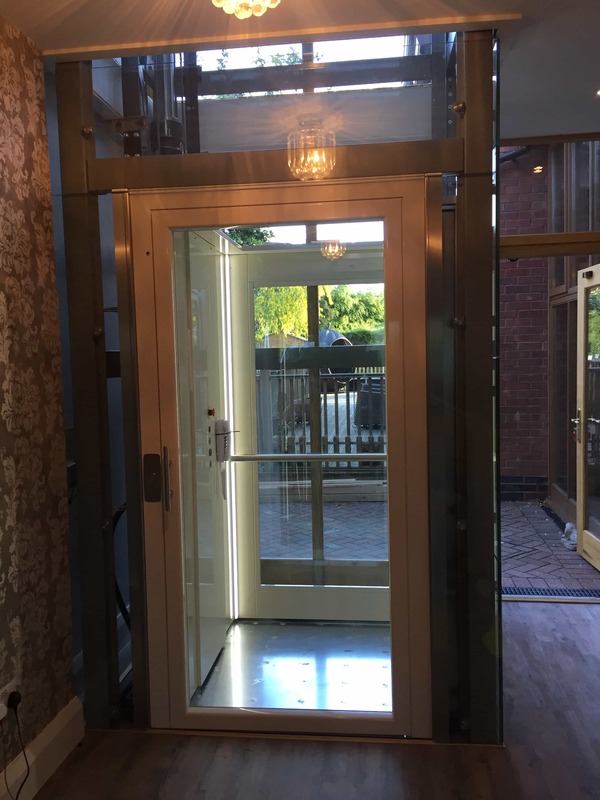 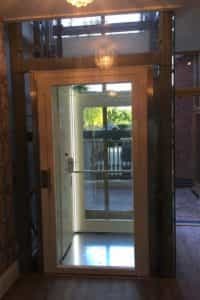 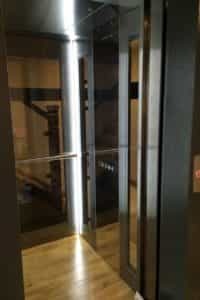 THE LIFT DESIGN OPTIONS AVAILABLE WITH AXESS 2 MEAN THAT YOU CAN CREATE A LIFT THAT NOT ONLY PERFORMS FLAWLESSLY, BUT ALSO LOOKS AND FEELS STYLISH. 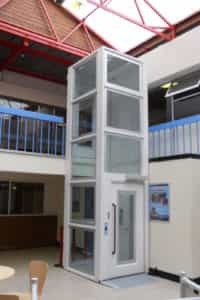 THESE LIFT OPTIONS MEAN THAT YOU CAN CHOOSE FROM AN EXTENSIVE RANGE OF CABIN OPTIONS, LIFT DOORS, OPERATING PANELS AND OVERALL LIFT STRUCTURES. 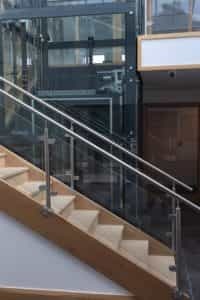 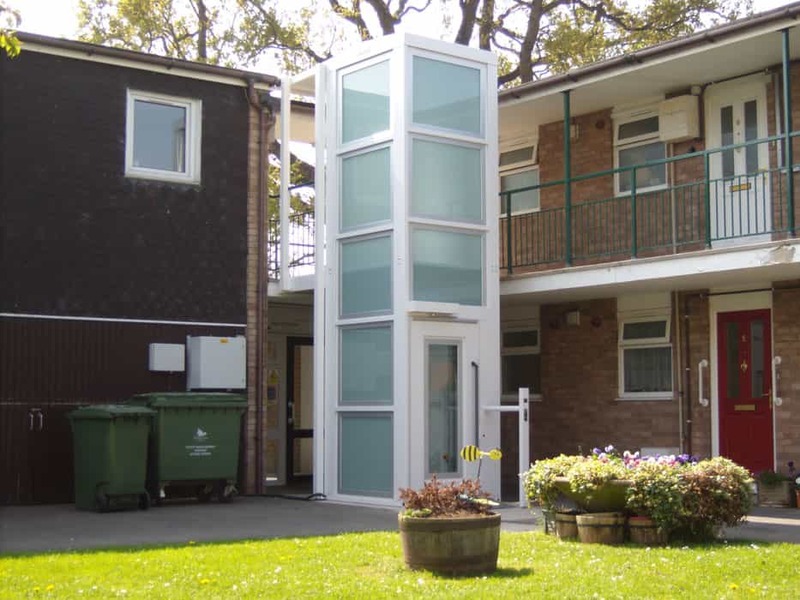 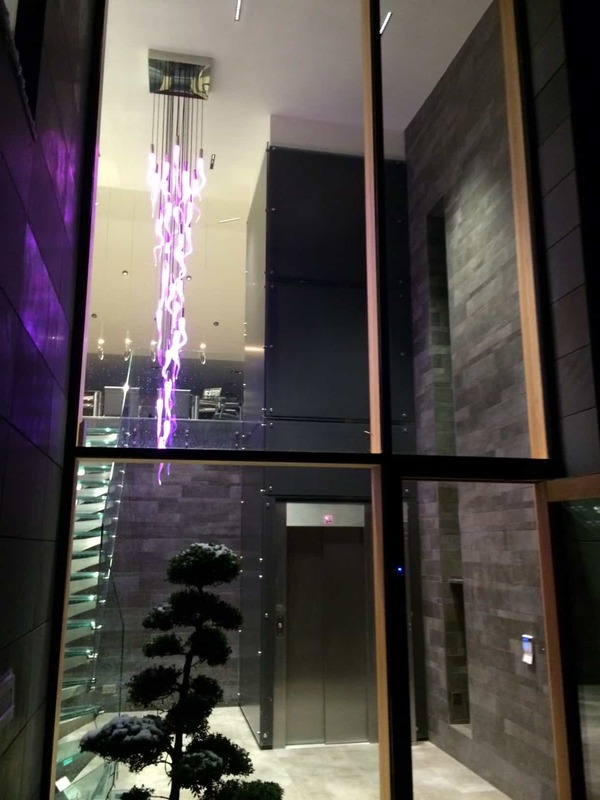 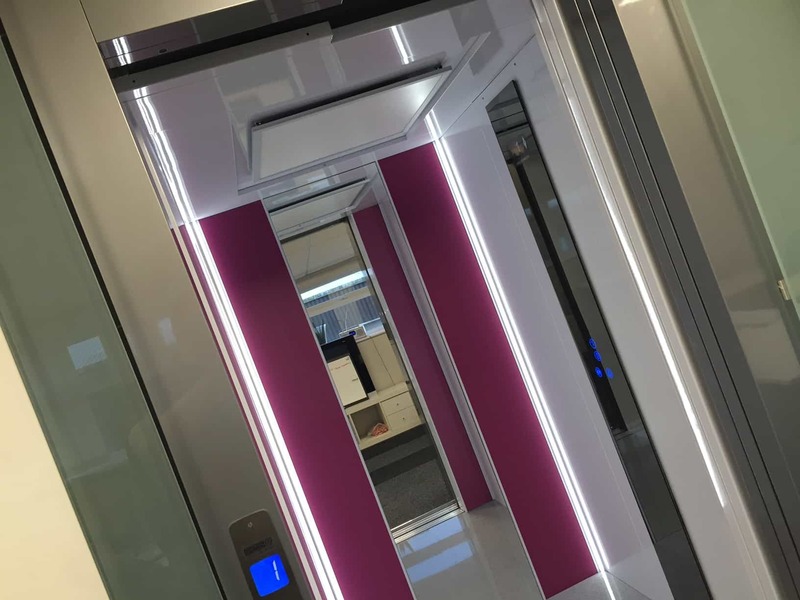 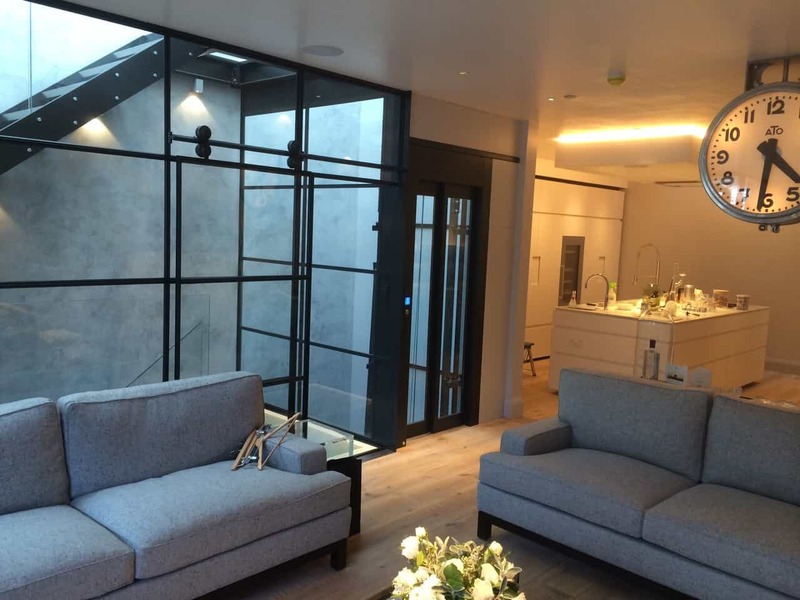 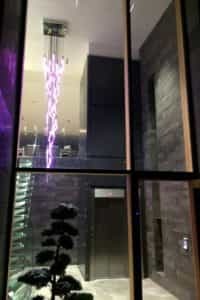 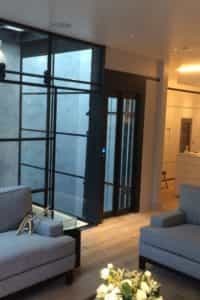 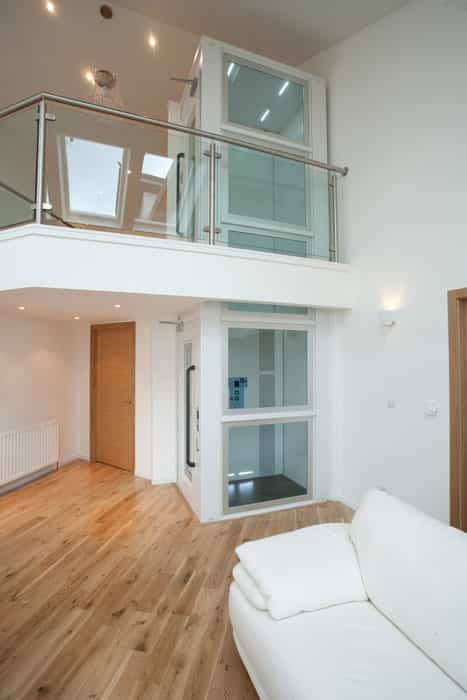 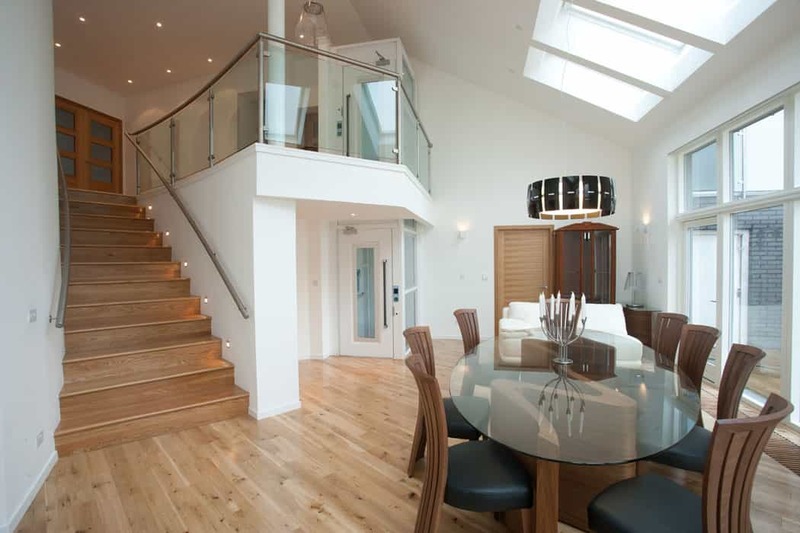 As well as choosing from our extensive range, we also offer an entirely bespoke lift design option here at Axess 2 – so you can simply tell us what you have in mind, and we’ll find a way to create your dream lift. 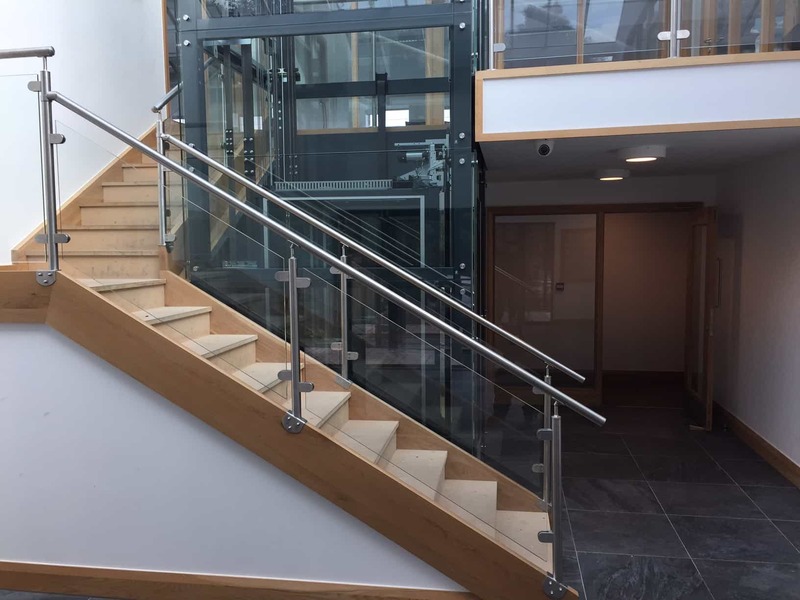 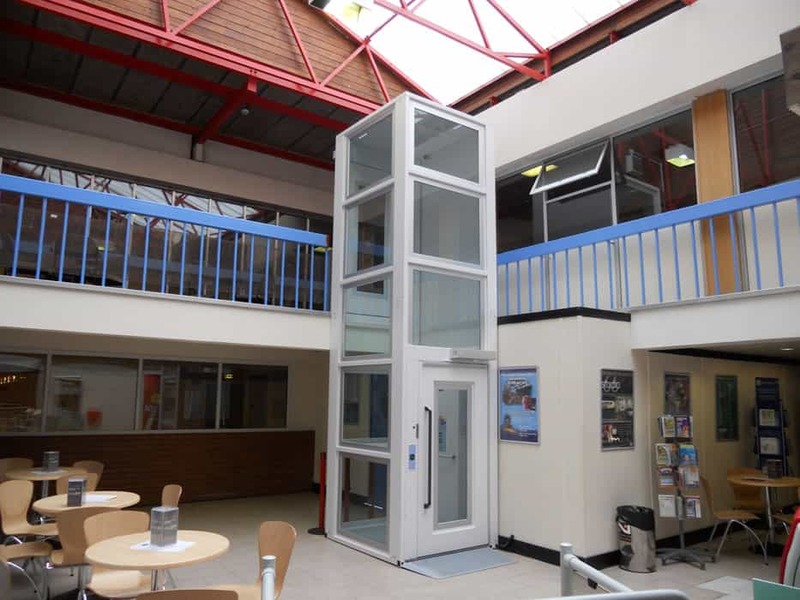 We have lift options to suit all applications, whether you want a clean and simple lift design for a school, a warm and welcoming home lift or an ultra-modern prestigious lift design for commercial use – we can help you put together the perfect lift solution. 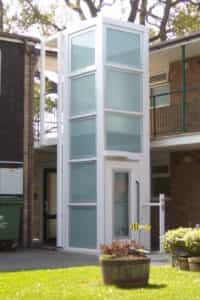 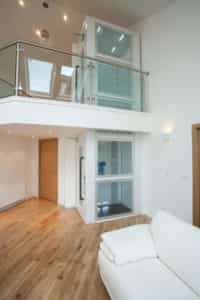 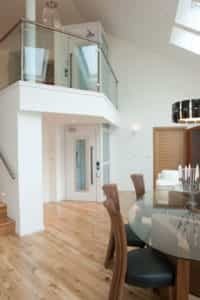 Lift options should be considered carefully, as the design of this unique space will have to ‘work’ across all floors that it operates upon. 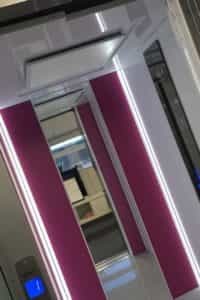 Our designs have been chosen to blend seamlessly with various styles of decor: the range encompasses three main styles: ‘futuristic’, ‘modern’ and ‘classic’. 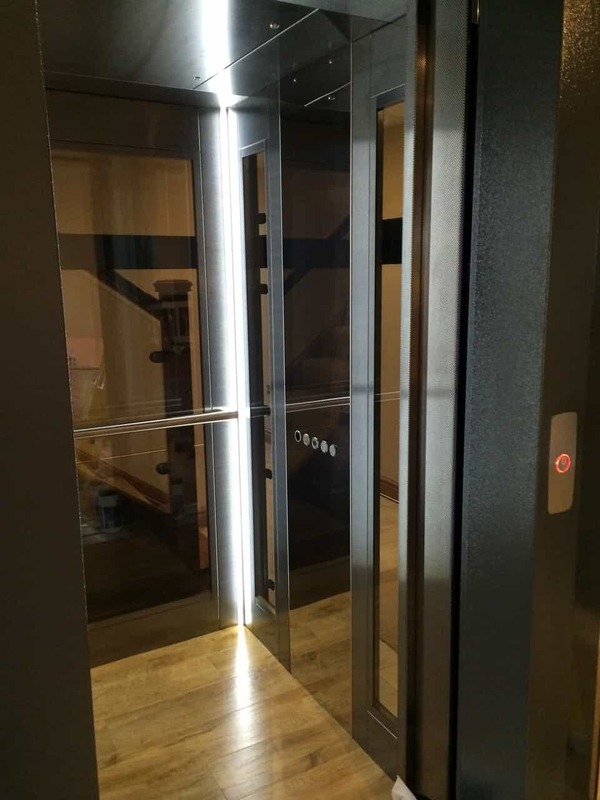 With all the lift design options available – the possible combinations are virtually limitless so you might never see another Axess 2 passenger lift like yours.